This is my only bike, which I use to cover around 4000 miles every year. 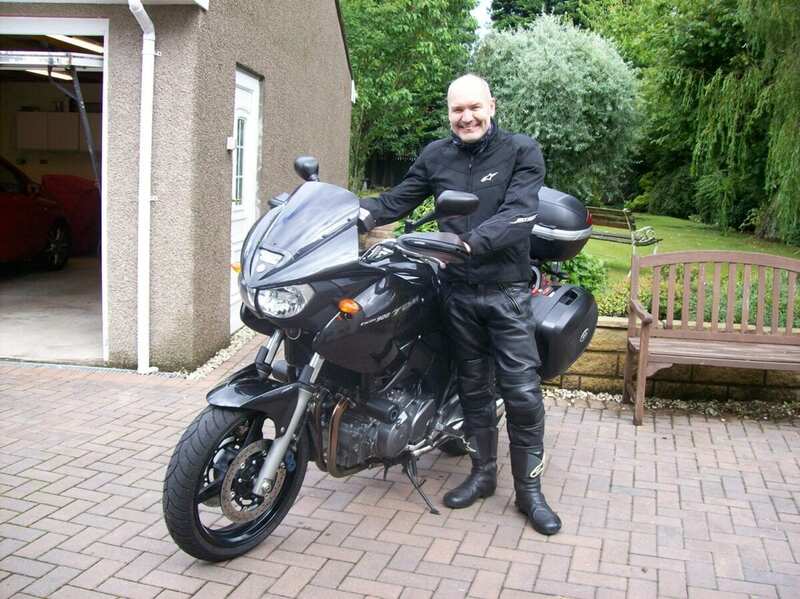 I bought it in May 2009 for £5495 from my local Yamaha dealer (and ex-Scottish Road Race Champion) Alan Duffus in Kirkcaldy. I’ve put 28,000 miles on it, making a total of 29,076 on the clock. 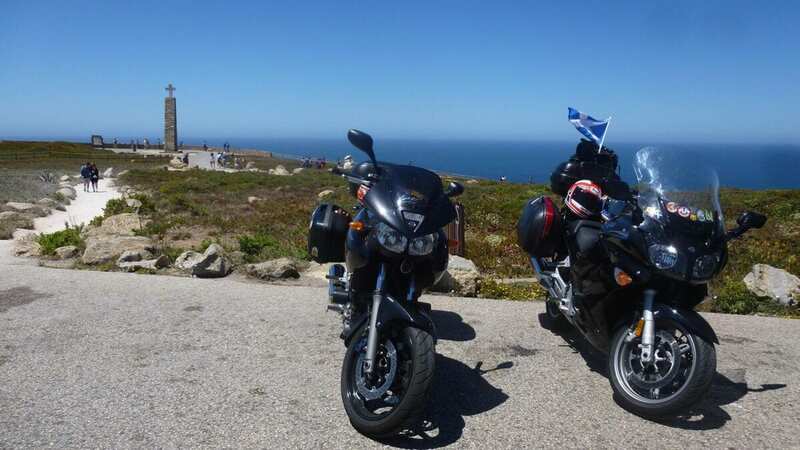 For some time I’d been looking for my ideal motorcycle – my wife and I had just been to Assen to watch the World Superbikes on my 2006 Yamaha FZ1 Fazer, and whilst we were sitting in the queue waiting to board the ferry back to Newcastle a black TDM900 pulled up beside us; it immediately caught my eye, and after some time talking to the Dutch rider I was even more interested. 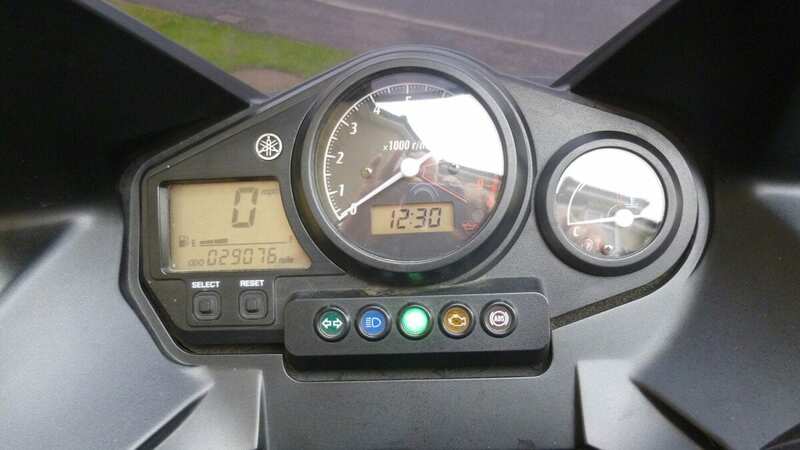 Within a week of getting back home I came across an advert for an almost new bike – less than one year old – with 1223 miles on the clock. After a quick call to the dealer I arranged to go that very afternoon for a test ride and, as they say, the rest is history. 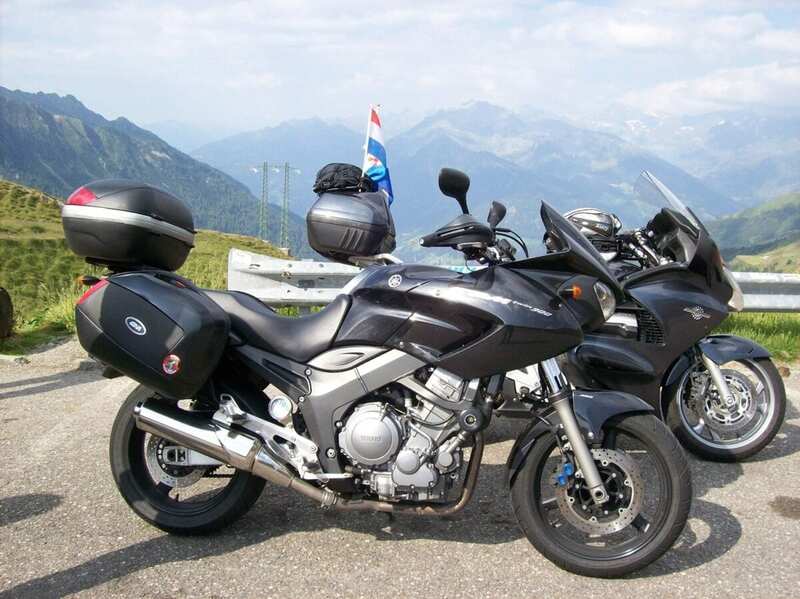 The FZ1 had served me well, but did suffer a little bit from a snatchy throttle, which Yamaha fixed on later models. 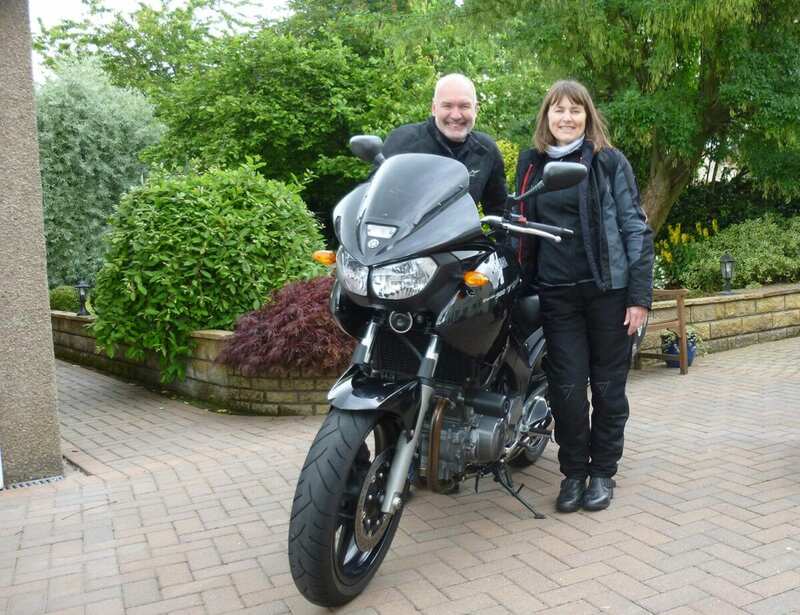 The TDM is now used for weekend runs with friends and two-up touring – my wife is very comfortable on the back thanks to the bike’s good seat and ample leg room. 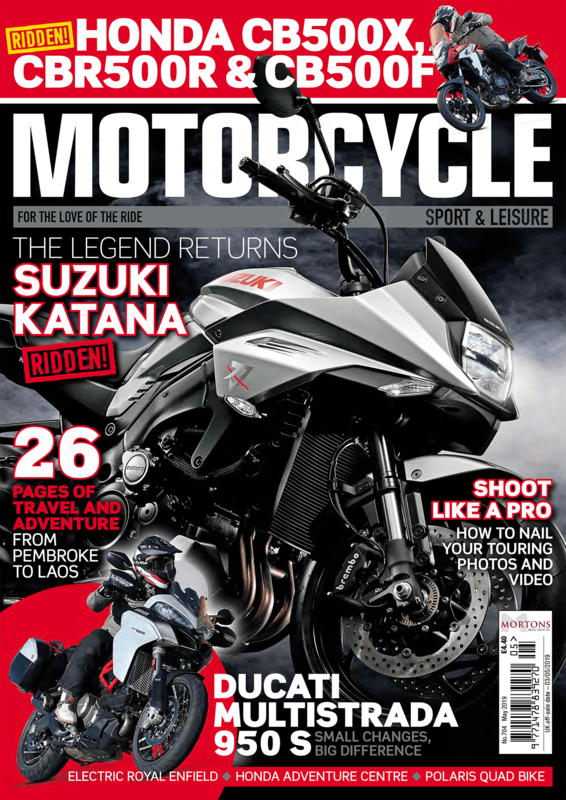 We go to Europe every year in the summer – I think Seville might have been the furthest we’ve travelled but the Yamaha has also been to Budapest and Split in Croatia. I like that the TDM is slightly quirky looking, and a little bit different. 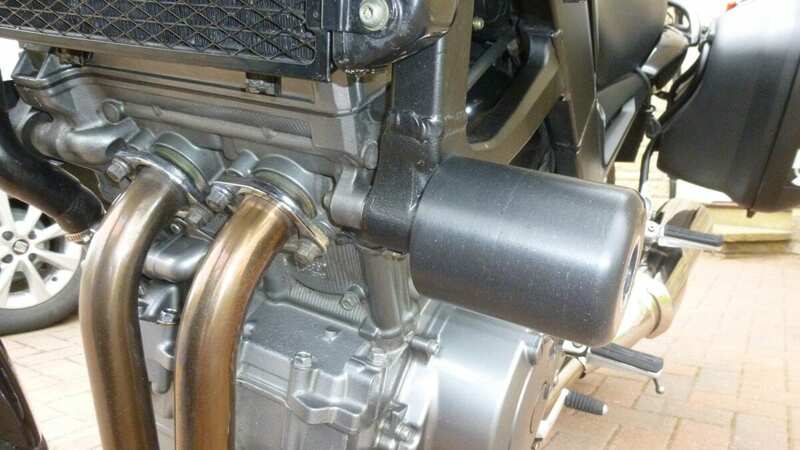 I also love the noise and character of the parallel-twin engine. The TDM really is a jack of all trades… I know a lot of owners commute on them (although I never have) but it also excels at touring when two-up and fully-laden. It’s absolutely brilliant on Alpine passes, which always puts a smile on my face. It also has a great owners’ forum at www.carpe-tdm.net – a brilliant source of information and knowledge. It’s not perfect of course – the engine is slightly lumpy at low revs, which is particularly noticeable in town. Oh, and the wind and weather protection could be a bit better, but to be fair its not an out-and-out tourer. The first modification I made was to add some R&G crash bobbins; after dropping an FJR1300 on a Pyrenean road I would never be without a set. 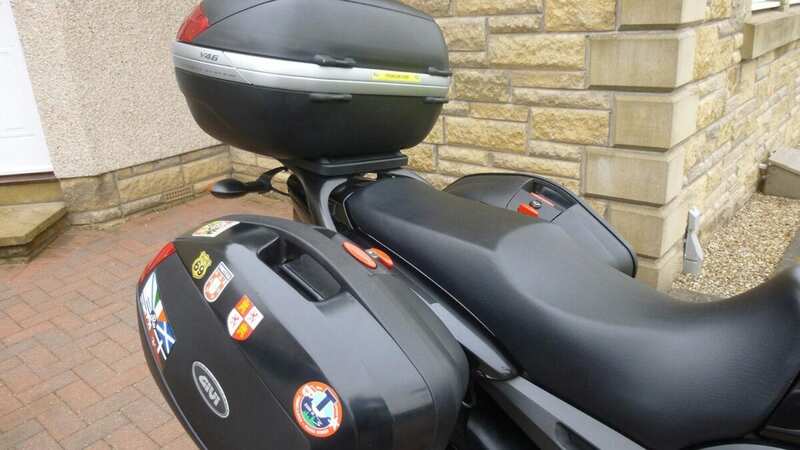 I added Givi V35 panniers and a 45 litre topbox, which caters for my wife and I on our two-week European touring holiday. Other than that and the sat-nav, the bike is standard. I just wish it had a centre-stand, which would be very handy, particularly when we’re away on holiday. I’ve had it a while, but I still don’t have any plans to change it… I think I’ll have it for quite a few more years yet. If I did replace it, it’d probably be for another TDM as it’s great fun to ride. 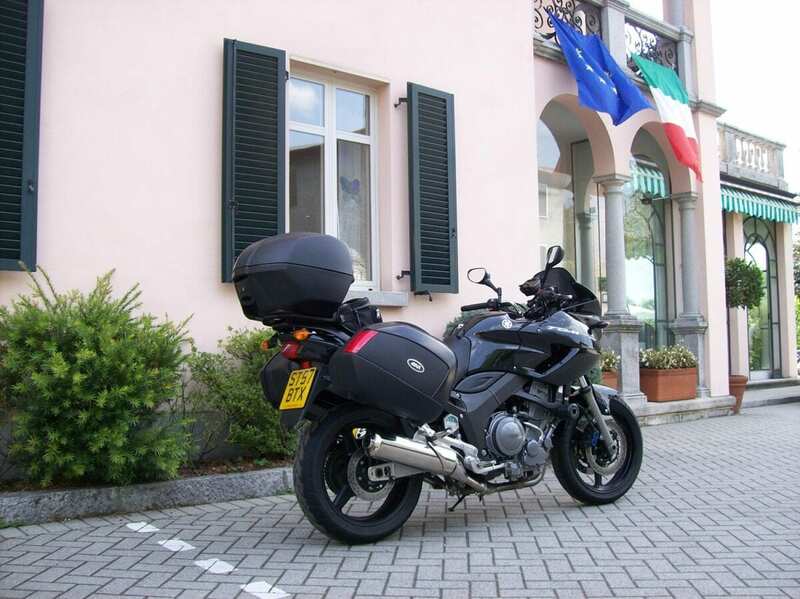 I think it was ahead of its time – it’s the original R1200GS or Multistrada in my eyes, but without all the bells and whistles and electronic gadgetry. The suspension is fairly basic but it suits me just fine, and the brakes are straight from the Yamaha R1 – they’re tremendous and very confidence-inspiring. 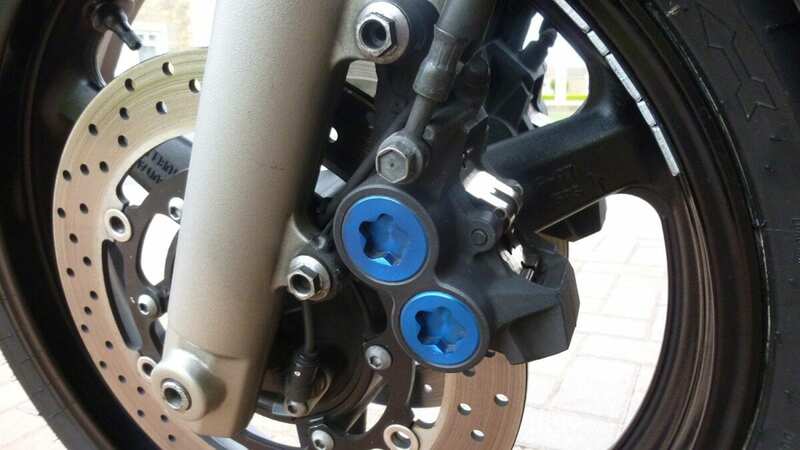 I currently have Dunlop Roadsmarts fitted – I had Metzler Z6s on the bike originally, but it’s been Roadsmarts since then. I tend to get between 6500 miles and 7000 miles from a rear and over 10,000 miles from the front… in fact I just changed the front two months ago with 13,500 miles on it. What a great bike! General impressions: It’s a basic, down-to-earth bike that does it all and puts a smile on my face.